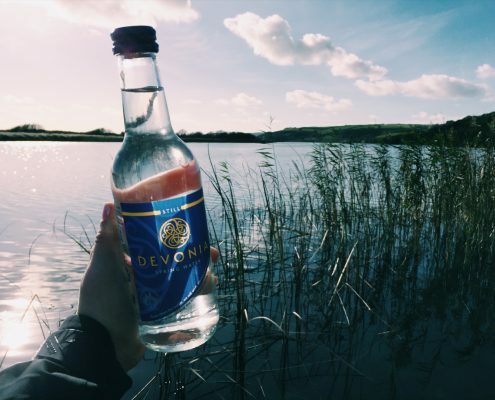 Natural spring water, bottled at source in South Devon. Helping to save the environment one bottle at a time. Decades of experience doing it right. 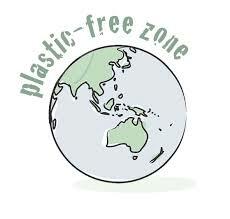 Bottles are collected, sterilised and reused to ensure our impact on the environment is as low as possible. Flexible and responsive service that you can rely on. 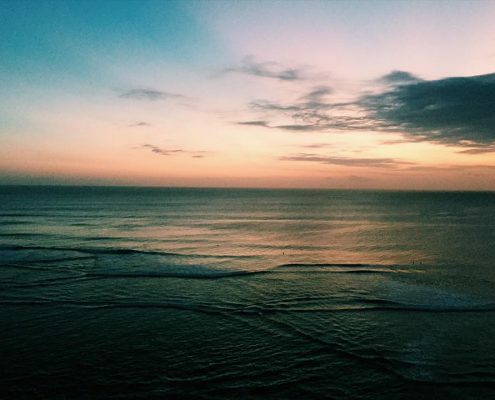 Fresh and natural. Still and sparkling. Businesses, event & wedding organisers and householders. Devonia actively supports Dartmoor Search & Rescue Team, Ashburton. A mountain rescue team. As an independently owned hotel we have the luxury of being able to pick and choose our products and suppliers as and when we please. 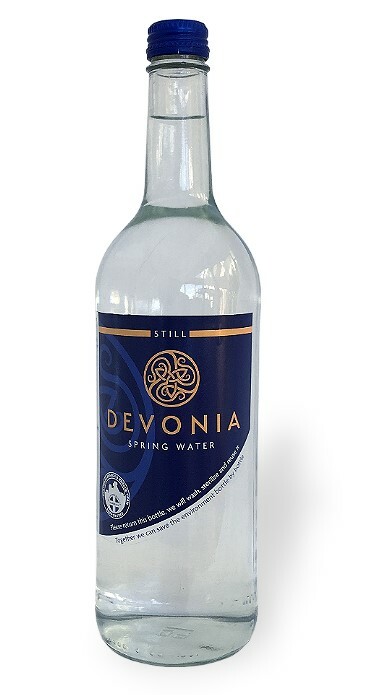 The Royal Castle Hotel prides itself on using Devonia Water, it tastes great, it’s local, familiar, they recycle their bottles too, and it’s possibly the only supplier that we’ve just not found a worthy competitor for in over 10 years! South Sands Boutique Hotel. Salcombe. 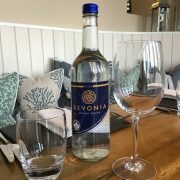 We are delighted to serve Devonia water to our guests. 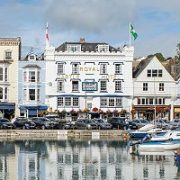 As an independent, boutique hotel we really value the quality of their product and their excellent customer service. It is very important for us to work with a local firm that are so committed to the community and that shares our ethical and ecological values. We look forward to continue this partnership for many years to come. 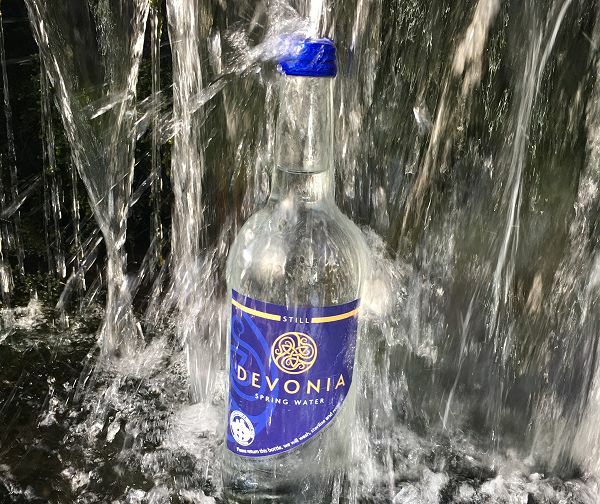 If you’d like to sample our water or discuss your requirements, call us now on 07970 414875, send an email to info@devoniawater.co.uk or complete our Enquiry Form to the left.